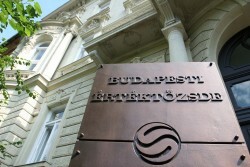 The Vienna Stock Exchange (VSE) and the CEE Stock Exchange Group report solid FY 2014 results. Vienna Stock Exchange's operating income is up 17% in 2014, mainly driven by the steadily increasing trading volume. Also, new members have been elected to the supervisory board.